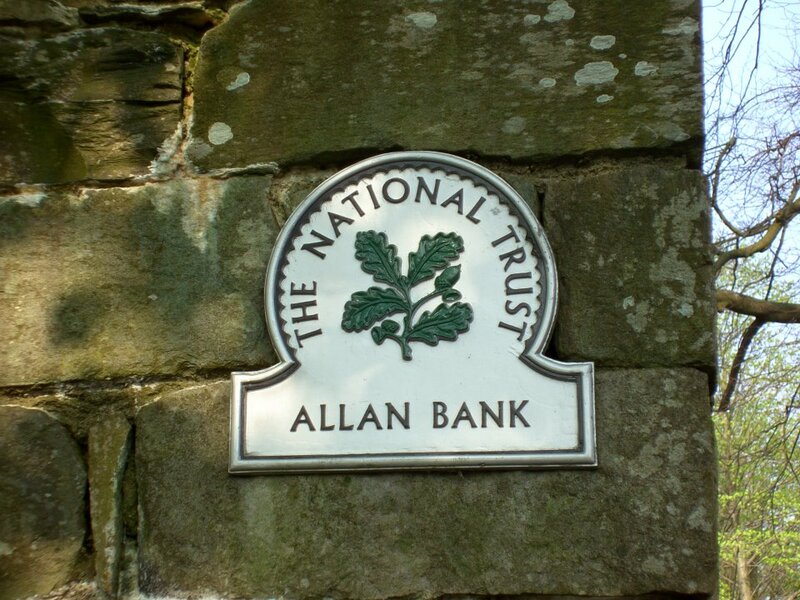 For the first time in its 206-year history Allan Bank will be opened to the public in March 2012 to allow you to help us decide the property’s future. 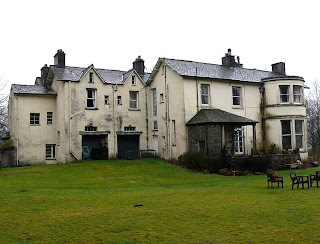 Allan Bank is a large house that William Wordsworth had condemned as an eyesore when it was being built. 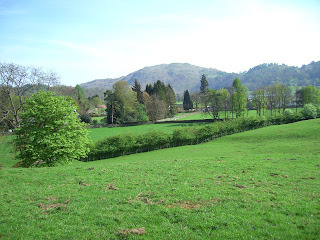 However, in 1808 after he had married, he and Mary moved here with their three children John, Thomas and Dora. Also living with them were Mary's sister Sara Hutchinson, and their literary friends Thomas de Quincey and Samuel Taylor Coleridge. They stayed here for two years during which time they had two more children, Catherine and William, but they moved from the house because the chimneys smoked too much, and they fell out with the landlord. After 34 years at Crosthwaite Canon Hardwicke Rawnsley, one of the founders of the National Trust, retired in 1917 to Grasmere, where he had bought Allan Bank in 1915. He died in 1920, leaving the house to the Trust. The house will be unfurnished and undecorated so that we are free to implement suggestions that come forward - we’ll even get people to think about the best colours to paint the different rooms! 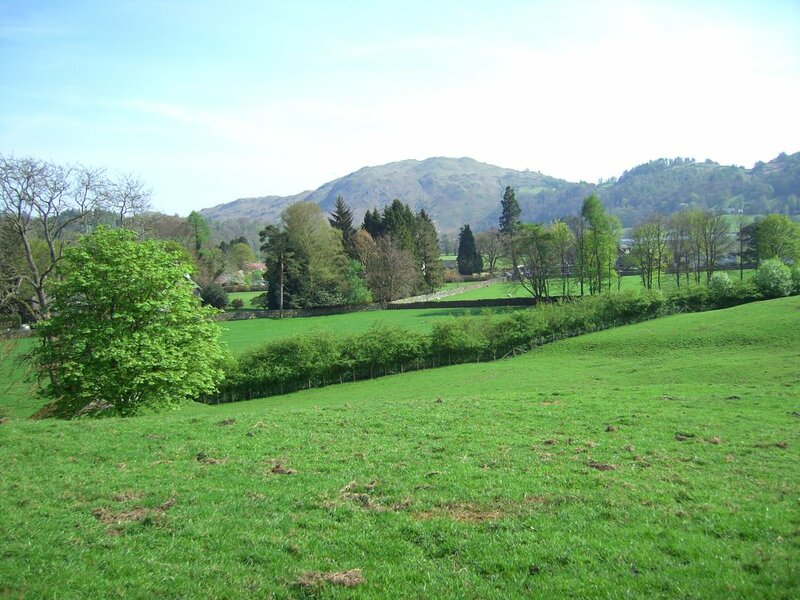 Allan Bank sits proudly above the head of Grasmere with luscious grounds and a breathtaking outlook. In need of more than a little tlc to return it to it’s former glory, Allan Bank is to be the subject of an exciting and unique National Trust project that will invite you to be a part of determining the future of this once great early 19th century building.